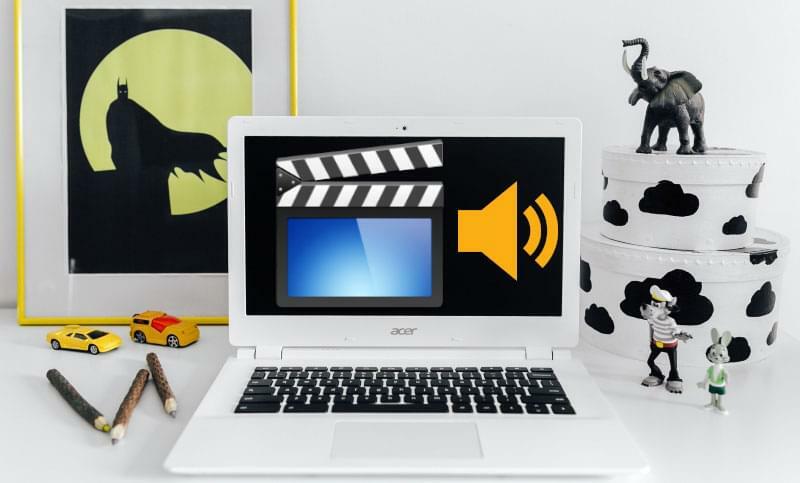 Free Online Video Converter is a handy and web-based service which can be used to convert videos to a wide range of formats. Aside from being a video converter, this program lets you edit videos such as adjusting volume, speed, trimming, adding effects, cropping, rotating and many more. Furthermore, the tool supports numerous video and audio formats like MP4, AVI, MOV, WMV and so on and so forth. Here is the step-by-step procedure on how to make a video louder. Visit Free Online Video Converter using your browser on your computer. From there, hit "Convert Video" > "Select files to Convert" and choose the video file you wish to modify. Once the file is uploaded, hit the "Edit" icon. Click the drop-down menu next to the "Adjust Volume". After that, select the volume rate you want to increase for your video. It supports increasing volume rate from 0% to 500%. Afterwards, hit "OK". When you are done, click "Convert" button at the bottom right part of the window. Wait until the video is saved. Another way is by using FileConverto. Just like the first program mentioned above, this is also an online tool which can be used directly on your browser. Users can increase volume of a video in just a few clicks. However, it only allows you to upload videos up to 500MB. Meanwhile, the uploaded videos are automatically removed after a few moments. To fully understand on how to use the tool, please check the guide below. On your PC, open a browser and then visit the main site of the program. Click "Browse" to add a video. 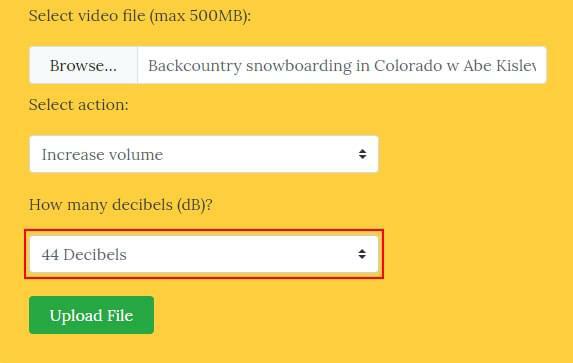 Once added, select "Increase volume" and select decibels. It can increase volume from 1 decibel to 50 decibels. Afterwards, hit "Upload File" to start saving the changes you've made. Download the file to save it on your PC. 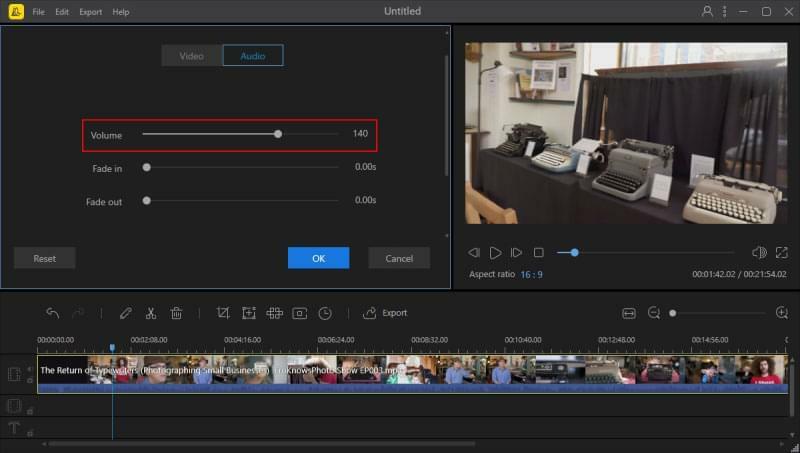 If you want to use a reliable desktop video editor which can aid you to make the volume of the video louder, use BeeCut. This is a professional video maker which offers many advanced video editing functions adding text, filters, overlays, elements, creating PIP video, cropping, zooming video, adding mosaic to video, etc. In addition, it enables you to adjust audio speed, fade in and fade out. 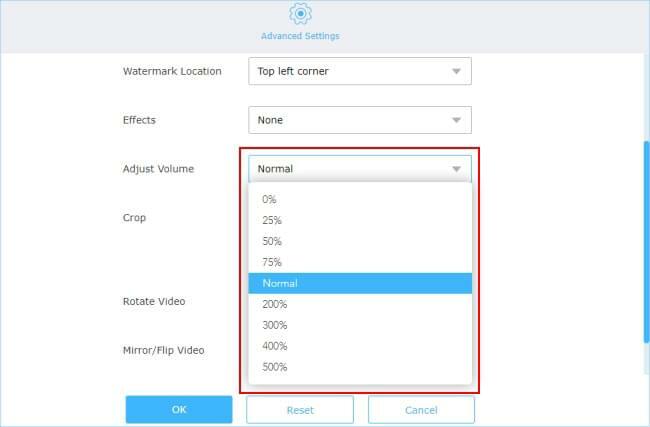 Below are the steps to follow to increase volume of a video. To start, simply download the program from the official page and then install it. After the installation, run the software then select one of the available aspect ratios including 9:16, 16:9, 3:4, 1:1 and 4:3. Next, add a video file by clicking the "Import" then "Import file" button and choose a video file from you PC. Once the file is added, point the mouse to the file then click "+" icon to add it to the timeline. Then, double click the file then hit "Audio" tab. Adjust the volume of the video by dragging it from left to right. You can increase the volume of your video up to 200%. To save the video, just click "Export" icon on the timeline, select the output format and click "Export" again. To sum it up, these three ways given above are effective and efficient on how to make a video louder. With these ways, users will be able to make the volume of their video louder without having any trouble since they all have the easy-to-use interfaces. On the other hand, online tools can be used directly on their devices. As long as their devices are connected to the internet and have the browser. Meanwhile, BeeCut has all the basic or even advanced features that you probably need to make an awesome video.